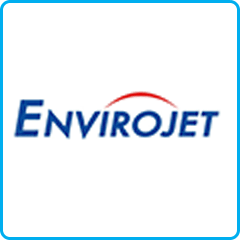 Envirojet is a family run, high pressure water jetting company specialising in drain blockages, CCTV Surveys, drainage excavations/lining, root removal, and planned routine maintenance. 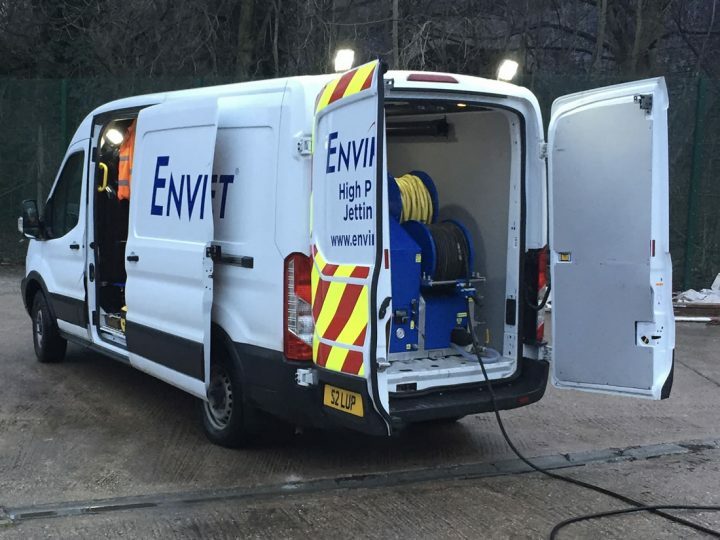 We have been established throughout Yorkshire since 1996 but carry over 55 years experience and, as we are not a franchise, we can offer competitive rates that other firms cannot match, offering free advice, estimates and no call out charge. 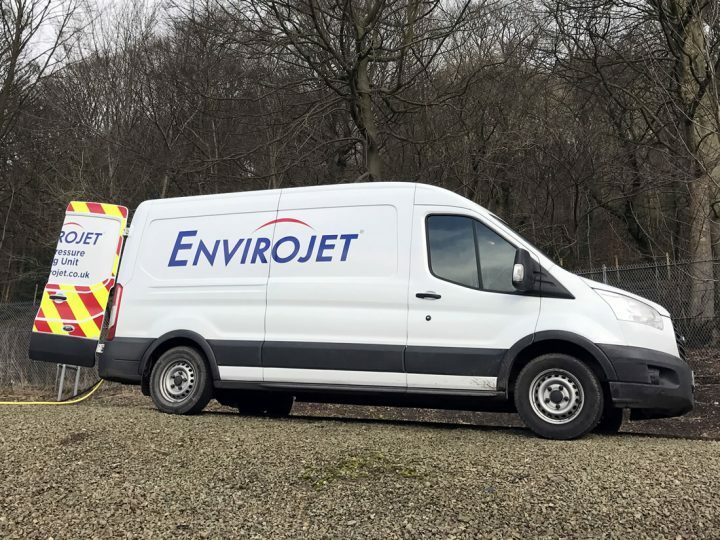 We have the knowledge, experience and up-to-date technology built into fleet, this means our service is fast and reliable, getting things back to normal for you as quick as possible. 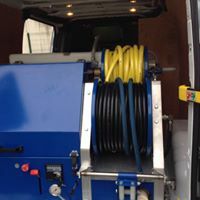 I can not recommend highly enough, they did a fantastic job of our drain at a competitive price and came out to do it straight away. Top notch service.